This bracelet watch is a Japanese quartz movement with an analog display. The time is accurate. Generally speaking, this bracelet watch can withstand splashing water or soak in water for a short time, but it is not suitable for swimming. 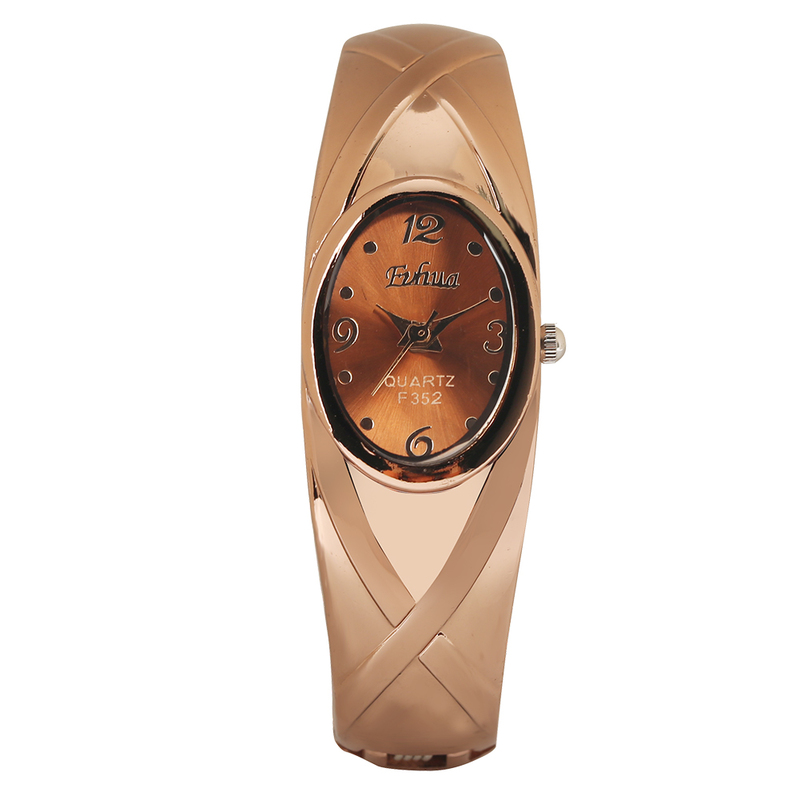 The material of this watch is scratch resistant mineral glass, stainless steel back shell, etc. it is durable. The ideal gift for a woman is a delicate luxury gift box, a perfect fashion bracelet watch for your girlfriend and wife, etc.